The young beauties have nothing but love for one another. 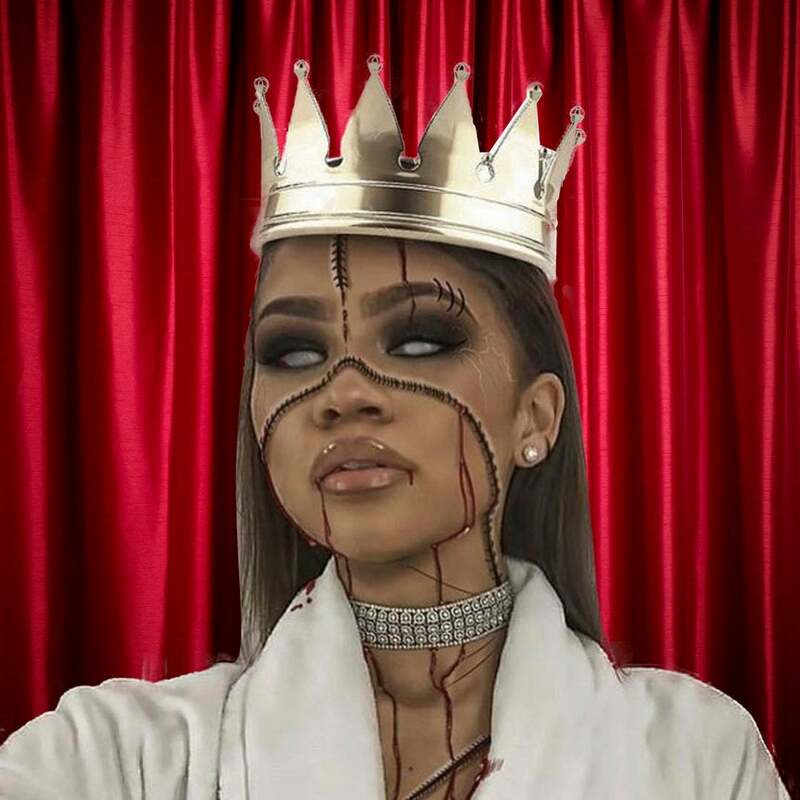 What else do you expect from a beauty icon in the making? The starlet proves yet again that she's a fashion killer. Is there anything she can't do?! There is a real art and science to weaving. 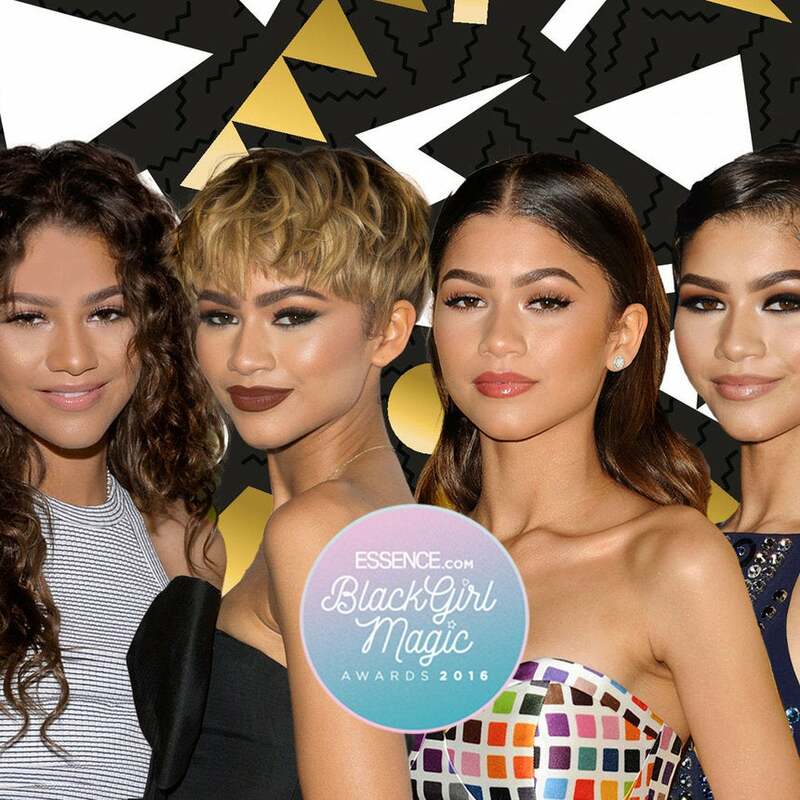 Everything Zendaya touches turns to gold. 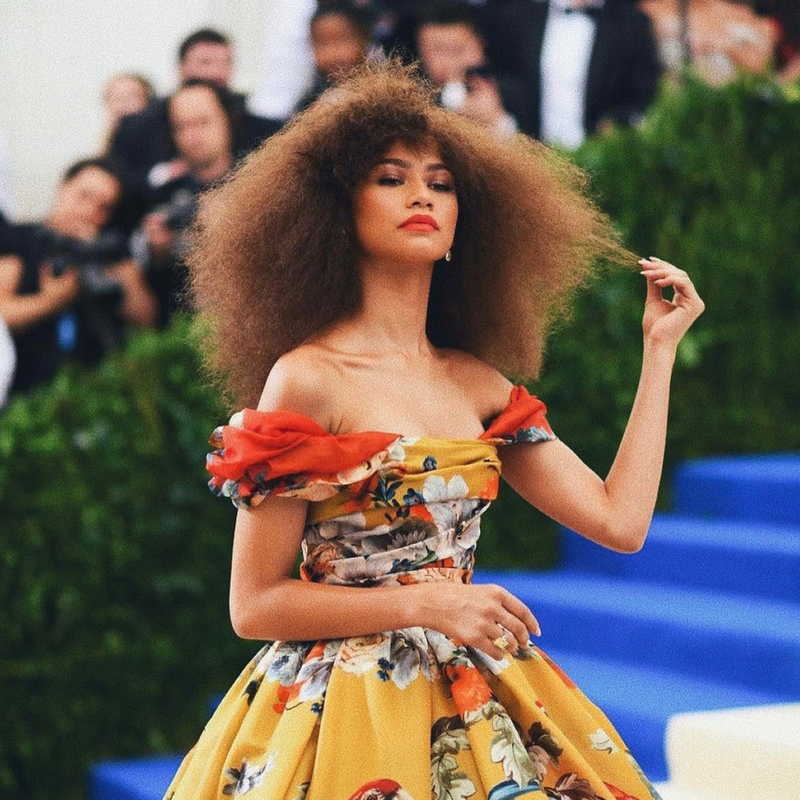 Zendaya is just as in awe of her 'Lemonade' cameo as we are. 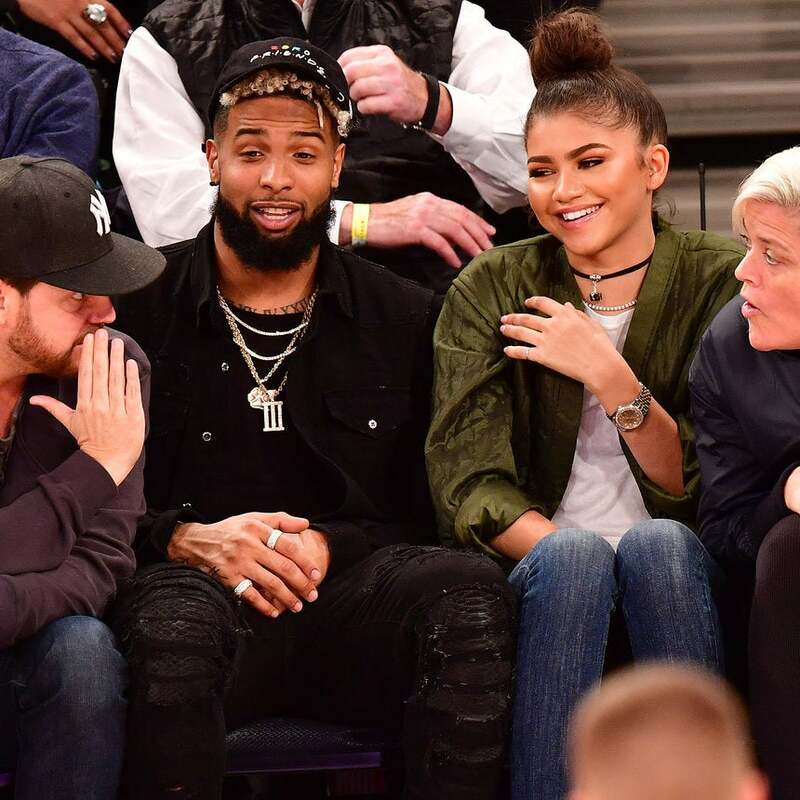 The Internet can’t stop buzzing about the possible pairing. Do you think they're an item, or nah? “My character is like very dry, awkward, intellectual, and because she’s so smart, she just feels like she doesn’t need to talk to people." 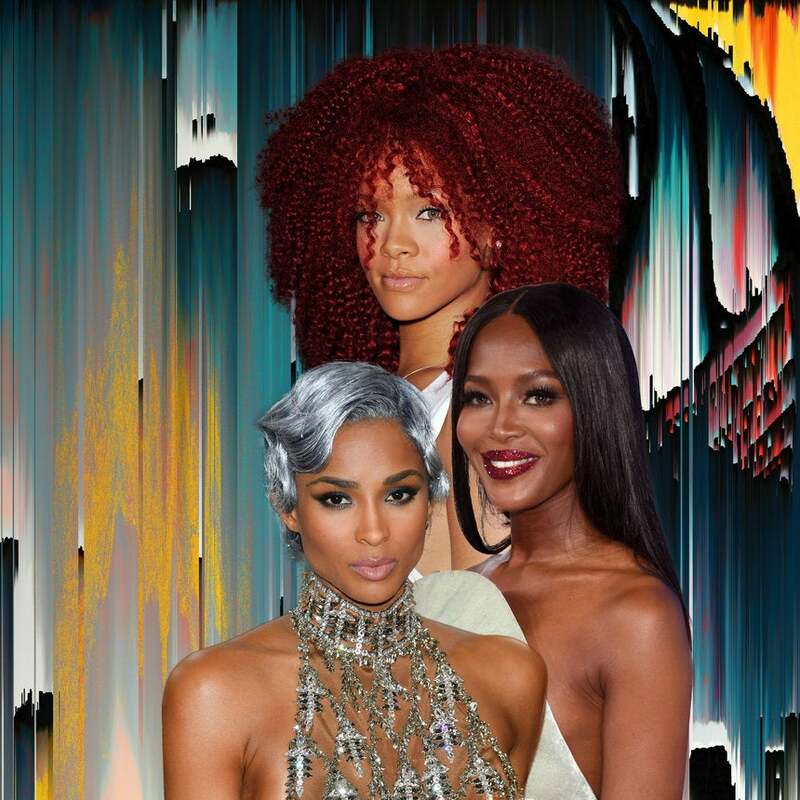 Black Girl Magic was in full effect at last night's 13th annual CFDA/Vogue Fashion Fund awards! Our favorite it-girls (and gents) stepped out for a night of glamour and slayed as usual. 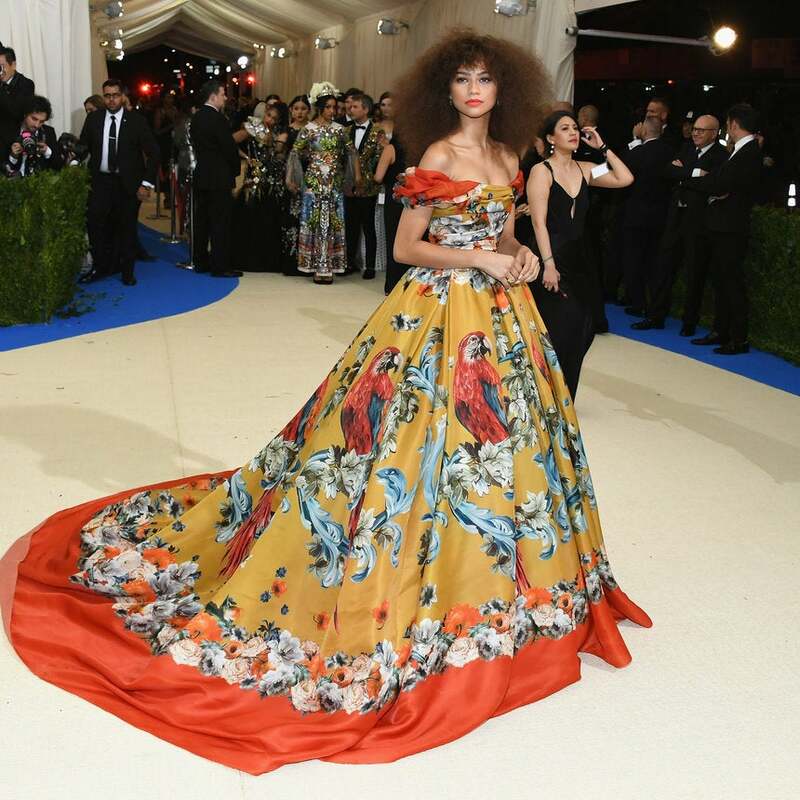 From Solange's fierce metallic suit to Zendaya's gorgeous flowing printed dress, these are the looks that took the night! The actress was on hand in Capri, Italy, to shoot Dolce & Gabbana's spring/summer 2017 #DGMillennials campaign. 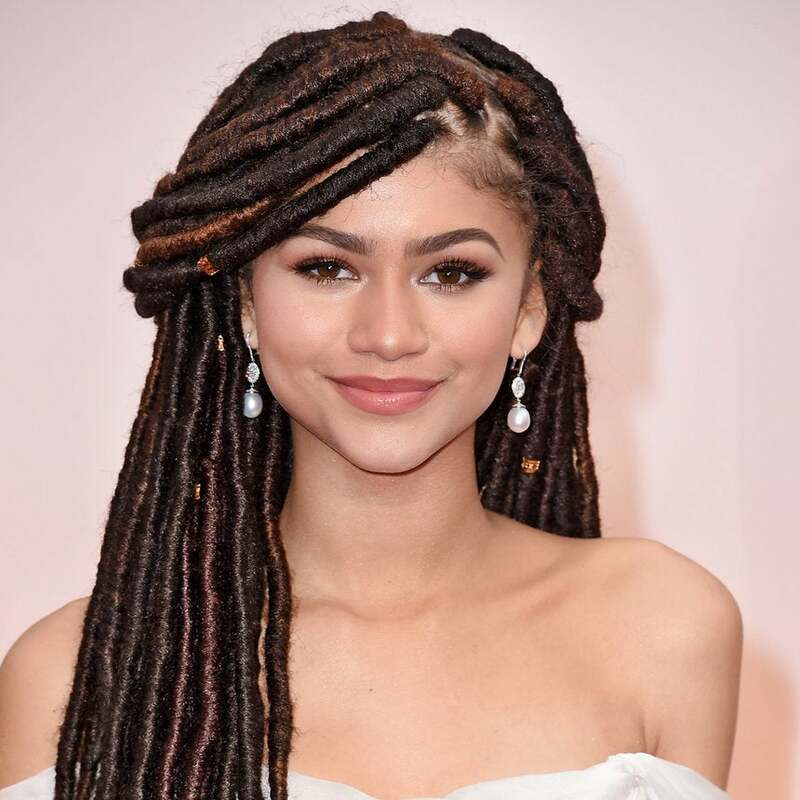 Remember when Zendaya wore a mullet to the Grammy Awards and Megalyn Echikunwoke sported beautiful braids on the Emmys red carpet with Chris Rock? These are just two of many mane moments crafted by celebrity stylist Larry Sims. His client roster includes a who's who of black Hollywood: Kerry Washington, Sanaa Lathan, Aja Naomi King and Ruth Negga; just to name a few. 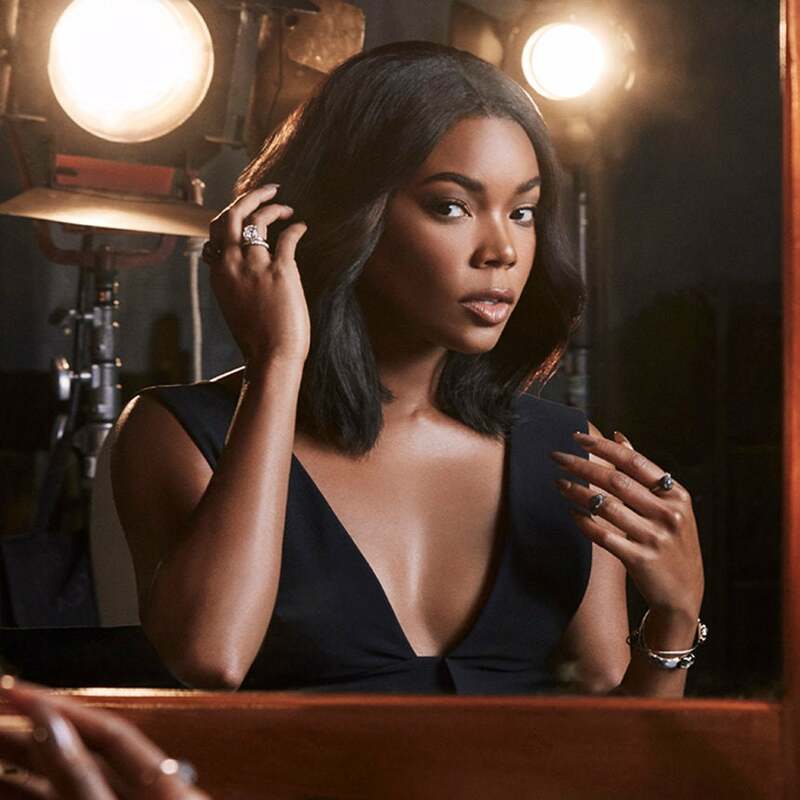 With a rolodex this legendary, we guarantee this isn't the first time you've heard of the hair master, who also worked his magic on Gabrielle Union for our November 2016 cover. 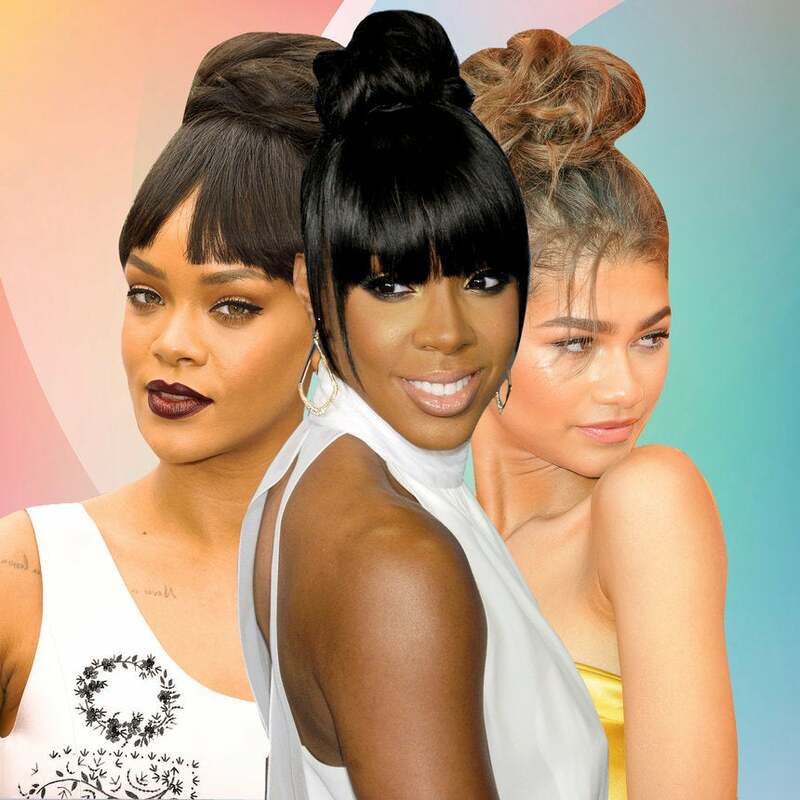 In honor of his latest style win, we're looking back at 16 times he slayed your favorite celebrity's hair on the red carpet. “Surprises…surprises #ComingSoon,” the actress teased on Instagram.